After learning the basics of how to sue your parachute, and why you need to avoid the blue ring. You should be ready to figure out what’s best for you and where to find it. 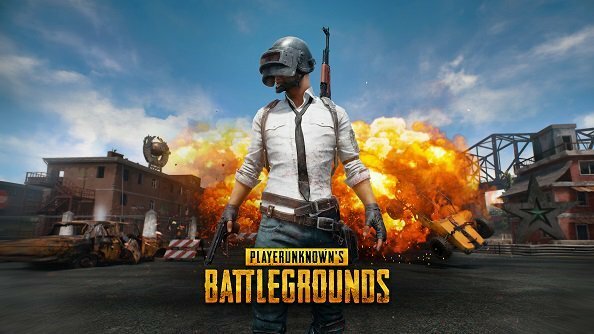 First, you should figure out what type of gun works best for your play-style and the choose a strong one from the PUBG Guide below. 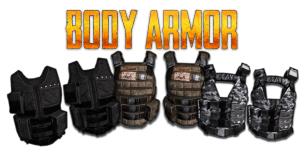 Check out the Equipment that will help you survive the Battlegrounds? Increase your inventory space with Carrying Capacity Equipment. 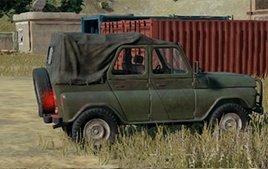 A complete list of cars, jeeps and every other vehicle found in-game. We also included the TOP 3 and an explanation as to why they are better than the other options for transportation. 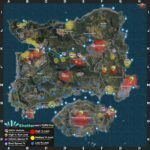 Full loot crate guide and how to unlock the more exclusive types like the twitch prime box and when pioneer crates BP price resets. Check out all of the weapon modifications you can apply to your favorite guns, to improve its accuracy, and stability when firing long range. After you have learned enough about the different firearms, you know need to be able to find them. you can use a map in the link below to help guide to the right locations.